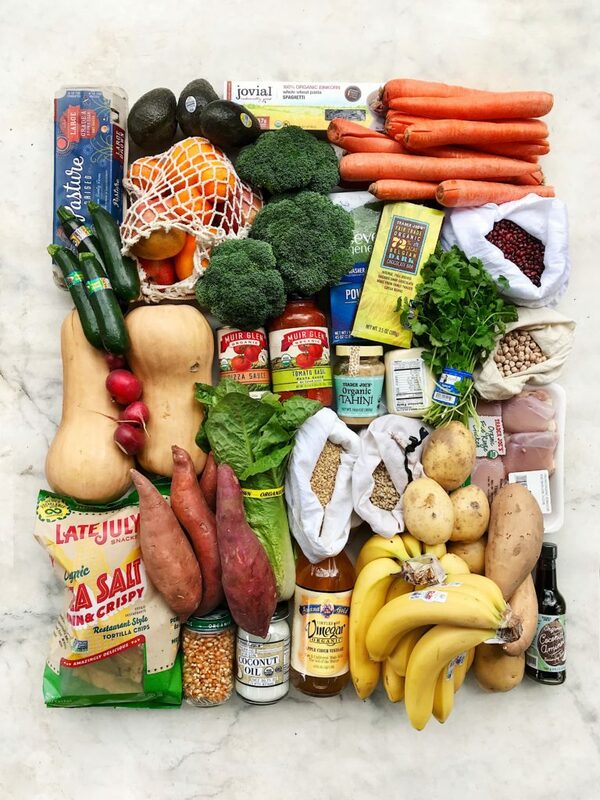 After SO many requests to show a full month of shopping and eating… here it is. 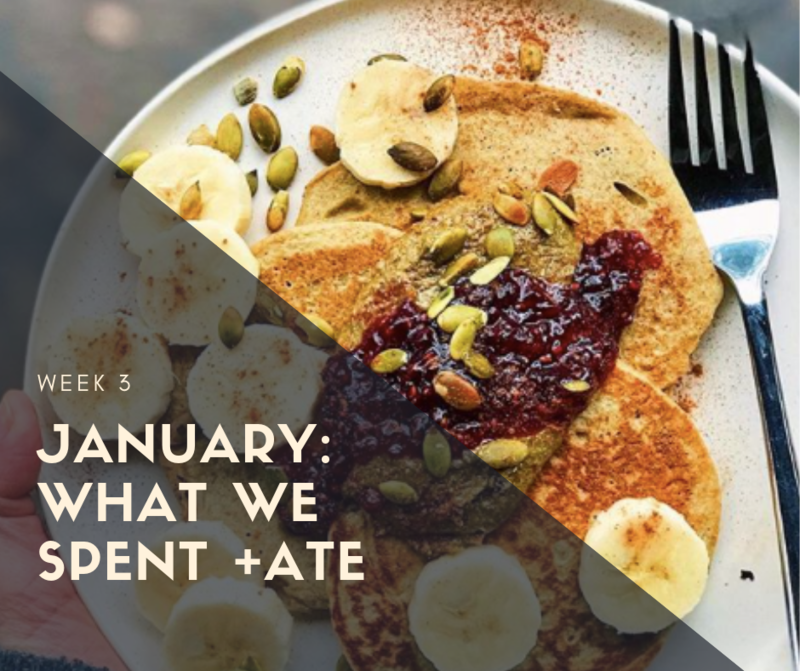 I’m showing you what I buy each week, what we spend, and what we do with the food to get us through the week. If you want to see the other weeks of what made up the month you can see them here: WEEK 1, WEEK 2, WEEK 3.
other two so it kind of works to add it in!) and then $35 from Trader Joes… then I went back for a bar of chocolate. So, $37.. So total of $129.50 for the week. Added to the last three weeks we’re at $444.67 for the 4 weeks I’m documenting. 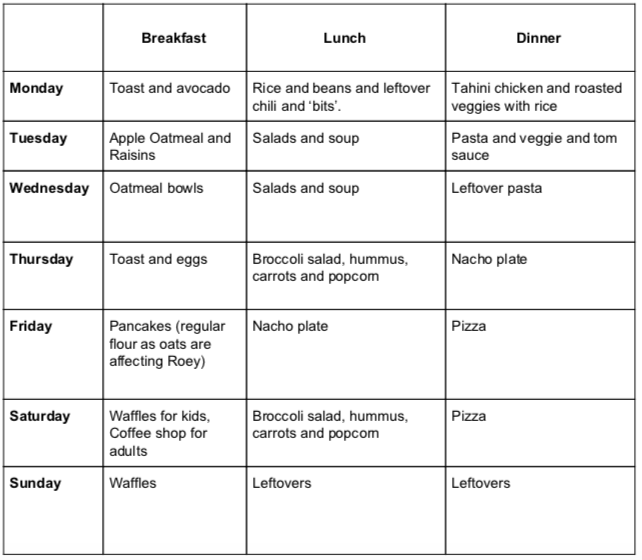 For this week I’m showing the meal plan rather than what we actually ended up eating so if it’s like usual we’ll probably alter the meals about 25% juggling them around to fit with what life actually ends up doing this week!